DrumLotiion Studios & Records Presenting Exclusive House Music With TaBiz. 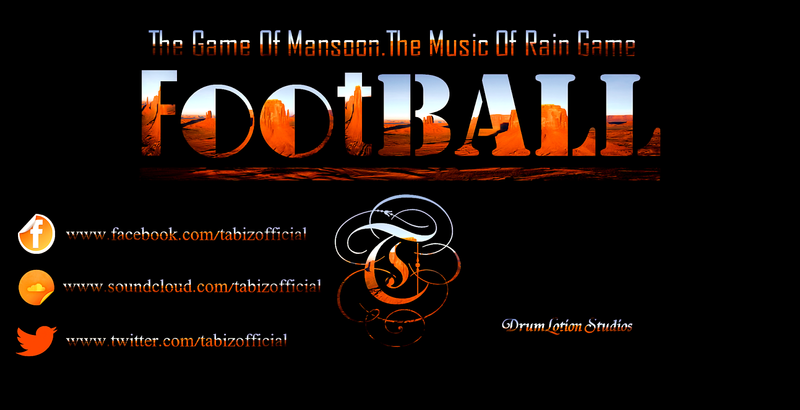 The "Foot Ball" Is An Electronic Dance/House Music Released And Distributed Through DrumLotion Studios And Records. The Soundtrack Was Available For Online Music Streaming On 20 July 2014 And Today This Is Available On Worldwide Digital Music Distribution Platforms Like Itunes, Amazon And Google Play Store. There Is No Voices And Vocals In This Track. The "Foot Ball" Is An Instrumental House Experimental For Easy Listening. The Track Is Specially Focused On Electronic Dance Music And Dedicated To House Music Lovers. So Must Listen And Buy This Soundtrack, Hope You LikeIt.